Joining the 16th birthday celebrations of The Loft at Razzmatazz, as well as marking the release of their debut album Musique de France, Acid Arab are back in Barcelona for a DJ set showcasing their eclectic and unique sound. 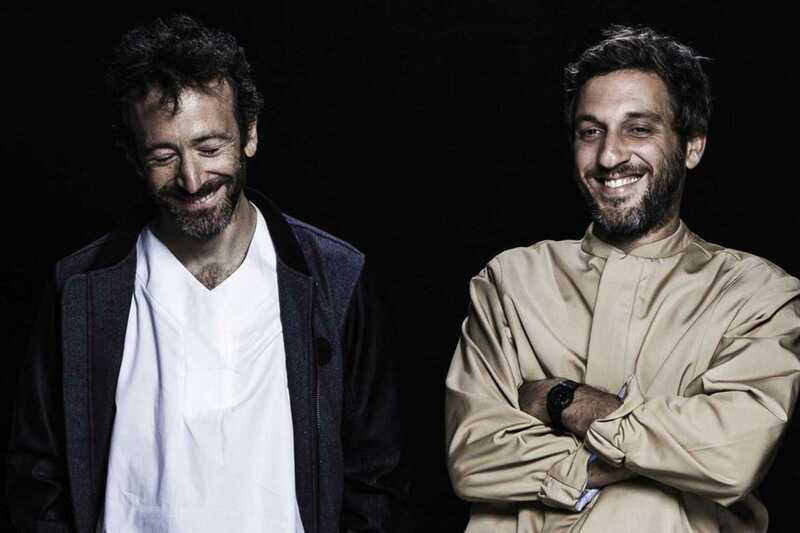 Acclaimed for their use of traditional Arabic music and acidic synths, the Parisian duo have been moving dancefloors with their live skills as well as their DJing, and this appearance should be no exception. Having worked with acclaimed musicians, they’re keen to show that electronic and traditional music can be combined without becoming pastiche or cliché. Their audiences are in agreement, with Acid Arab gaining a reputation as one of the most exciting acts on the electronic scene. After their last widely praised live appearance in the city, this looks set to be a popular part of The Loft’s birthday celebrations and is not to be missed, especially if you don’t want to feel left out when people rave about it afterwards.